Today there are over 60 million children of primary school age denied access to education due to poverty, conflict, or discrimination. 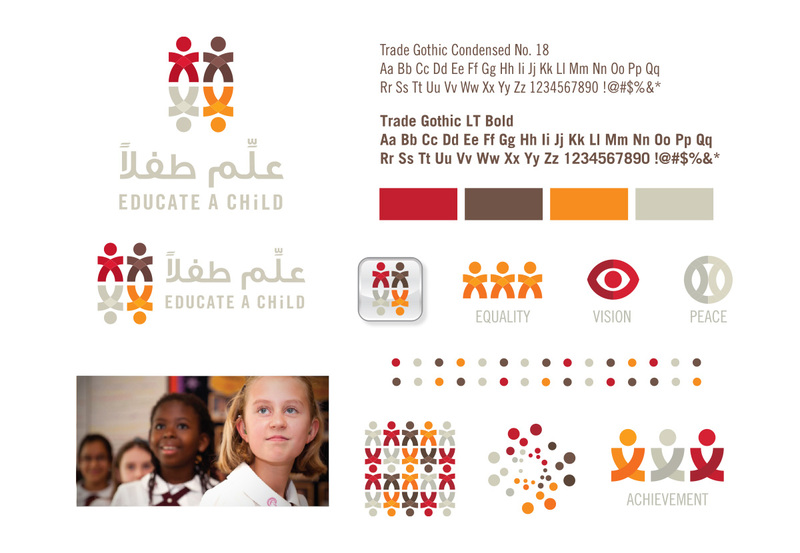 Educate A Child is the vision of Her Highness Sheikha Moza bint Nasser, special envoy to UNESCO. 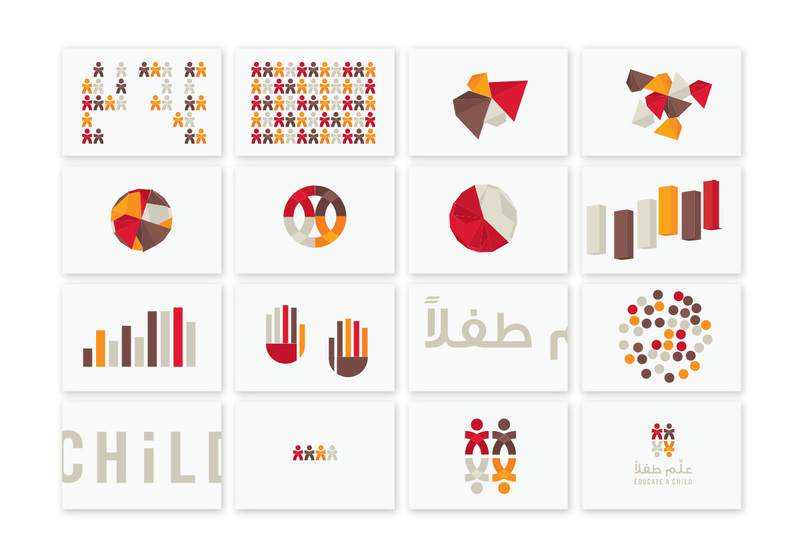 The identity system was designed to present a hopeful and iconic face for the organization. It’s simple enough to speak to children and thoughtfully crafted to deliver the depth and dimension necessary to communicate the complex story of a sophisticated global initiative.